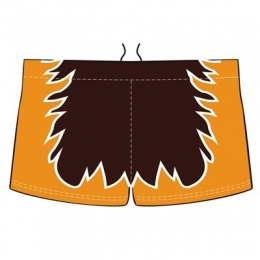 Just like AFL Jerseys, we design and manufacture the customized AFL Shorts in a variety of different materials and designs. 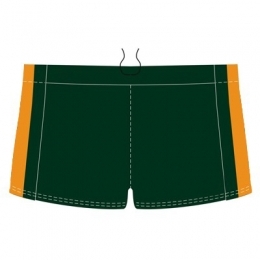 Our in-house manufacturers can personalize the Aussie Rules Football shorts with help of the latest machinery. If you have any idea and come up with something different then you can call with a different style then you are welcome! 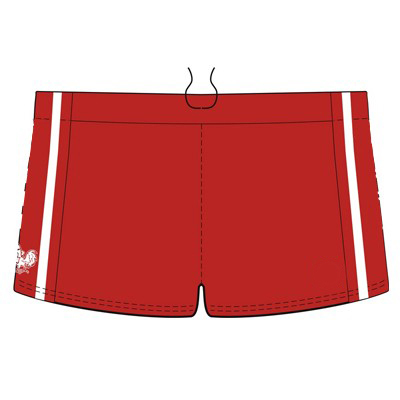 DRH Sports is recognized in the market as the eminent AFL Shorts Manufacturers, Suppliers and Exporters from Pakistan. We have made our products available to our clients in all the standard sizes besides offering this collection in different and gorgeous designs. All that is to be done is, just provide us with your specifications and separate customization stuff and will will make them for you! Our collection is just so amazing and when the players wear them, they get the subtle energy that can be felt from inside. The comfort that our sportswear provides makes them put their 100% in match. We use sublimation technique to create the customized designs that can give your players attractive looks. Being the best manufacturers, we have used excellent quality fabric while manufacturing our products. 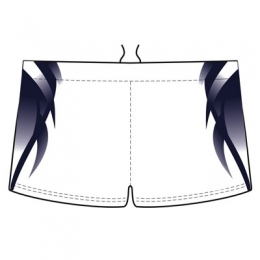 This helps in offering full comfort and flexibility to the players. In addition to this, our tailoring team uses advanced machinery of tailoring during the manufacturing process to ensure flawless finishing. 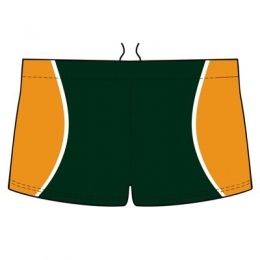 As the renowned Sublimated AFL Team Shorts Suppliers and Exporters Australia, we have left open our exquisite range at the most affordable price.